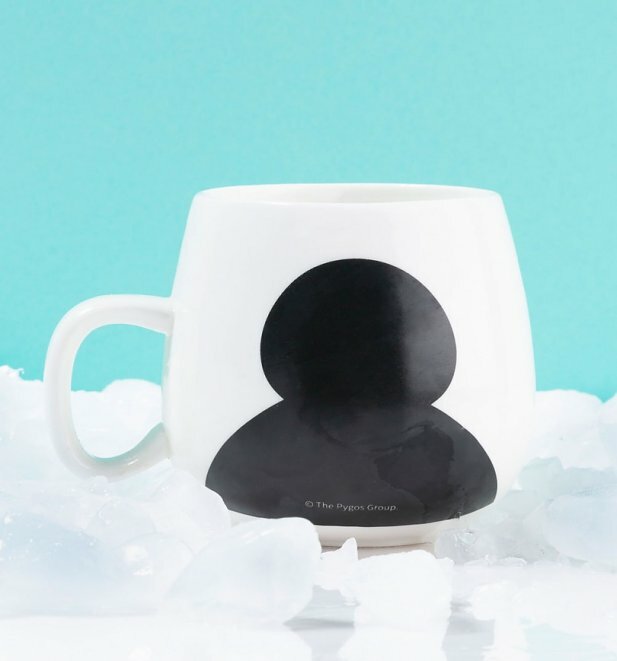 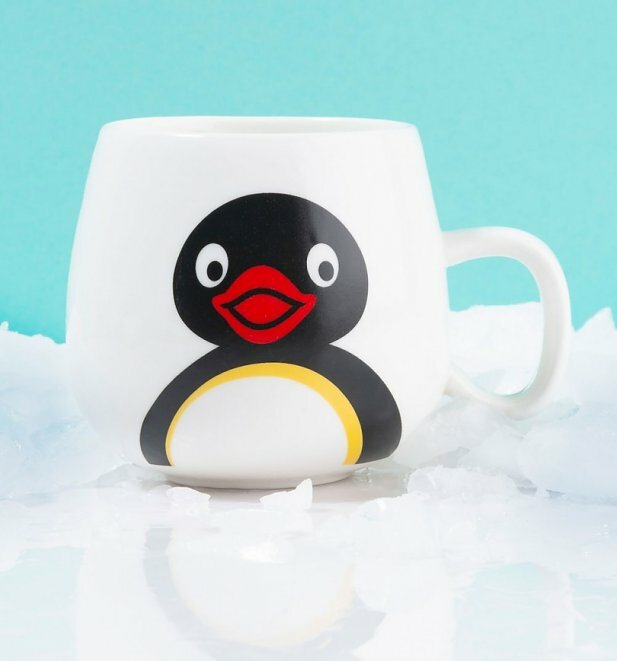 This adorable mug will leave you wondering how your morning cuppa survived so long without it. 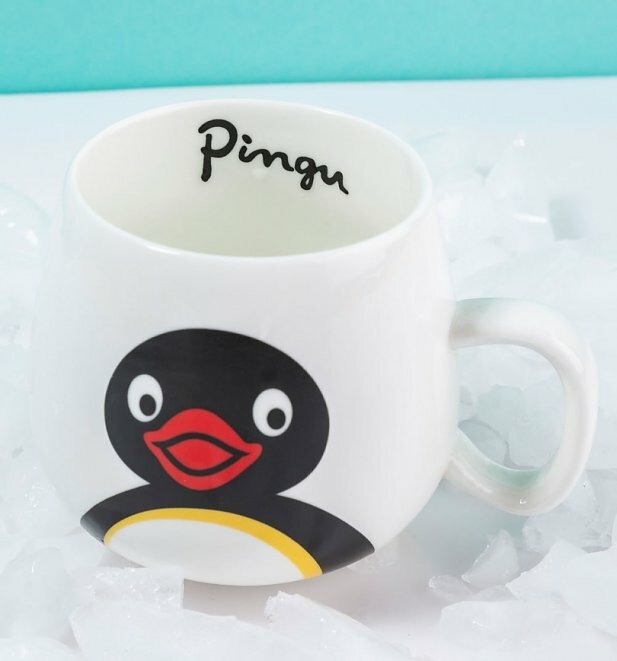 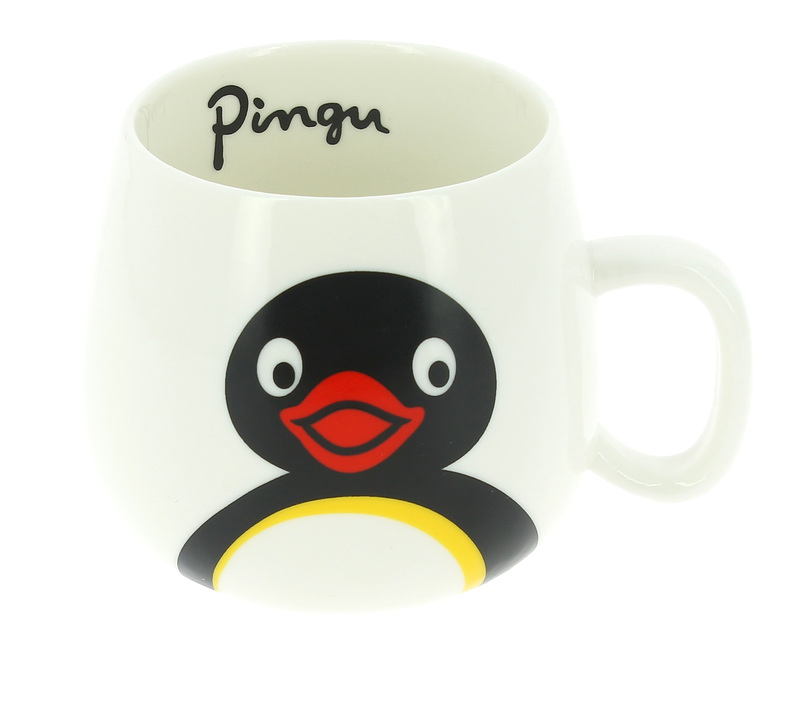 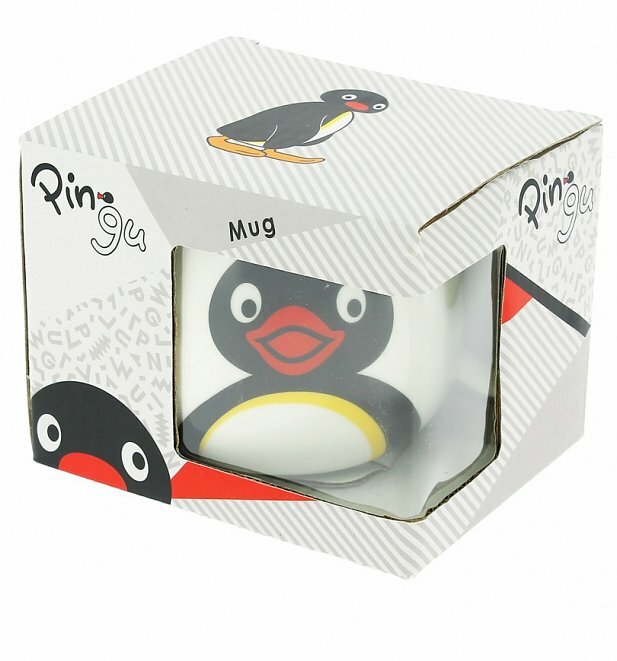 A lovely nod of appreciation to the much loved Pingu...noot noot! 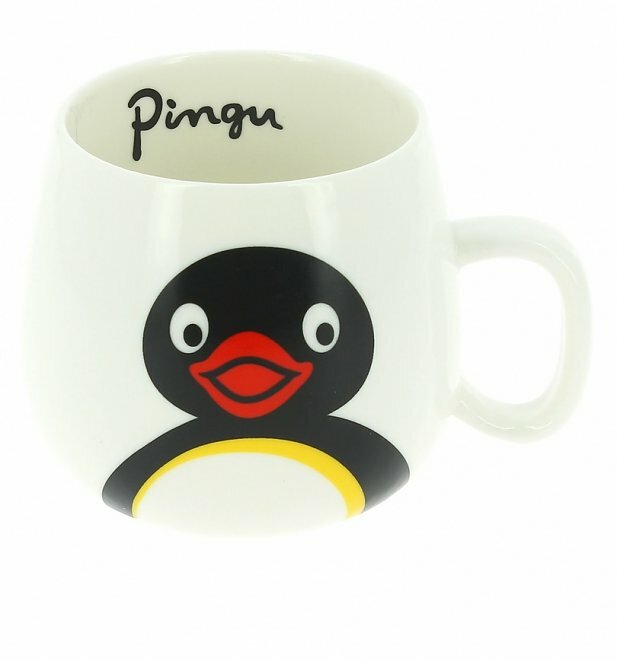 Review: Arrived in perfect condition, and it's adorable!